O.S. 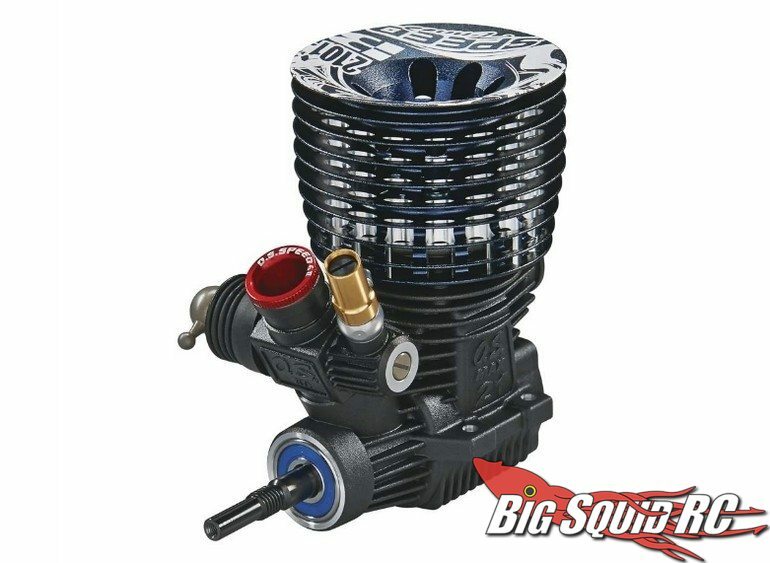 Speed B2101 Buggy Nitro Engine « Big Squid RC – RC Car and Truck News, Reviews, Videos, and More! Got nitro? If not, O.S. has a new .21 sized engine to give your buggy some serious rip. Their new O.S. Engines Speed Tuned B2101 gave Ty Tessmann the power to win the IFMAR Worlds, now it can give you the power to blow past your bashing buddies. With instant throttle response, faster acceleration, and a lower center of gravity, the B2101 is a serious nitro engine for the serious hobbyist. The B2101 has a part number of #OSMG2045, a street price of $499, and they are available right now. Get more details over on the official OS Website and you can click Right Here for more OS news here on BigSquidRC.